The former top-ten player has officially left professional tennis. Former top-10 player Nicolas Almagro has played in the final tournament of his professional career. He played in his hometown of Murcia in their local ATP Challenger. He went down 2-6, 2-6, to Mario Vilella Martinez. The Spaniard enjoyed a wonderful career where he reached a career-high ranking of nine and won over 10 tour titles in his career. Almagro wasn't the most highly-touted juniors coming from the ITF but did reach a best ranking of 18 before moving to the pros. Three years after reaching that best junior ranking, he won his first tour title in his home country after winning the Valencia title over Gilles Simon. He successfully defended the title the following year in Valencia and made a second final in Sweden, going down to countryman David Ferrer. Later that year, he would make his best run at a Grand Slam, making the quarterfinals of the 2008 French Open (would remain his best including the French Open in 2010 and 2012 and the 2013 Australian Open). 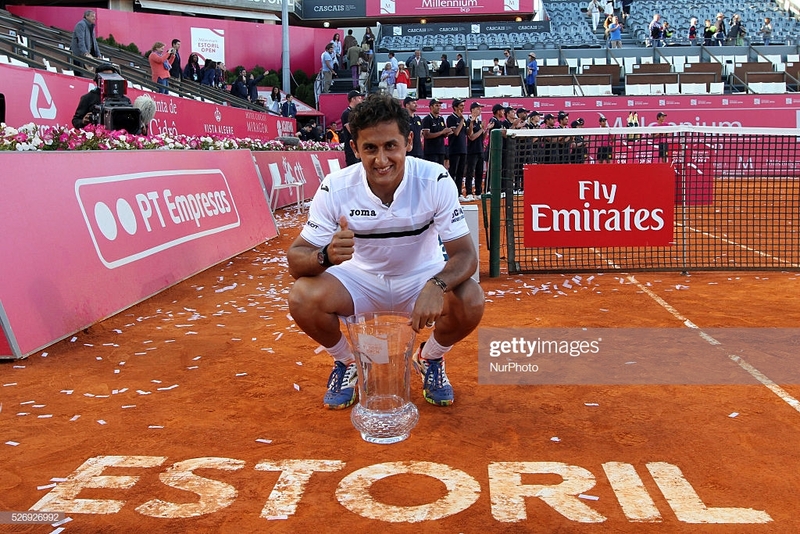 The latter part of Almagro's career has been riddled with injuries. His last tour title came in 2016 against Pablo Carreño Busta in Estoril.